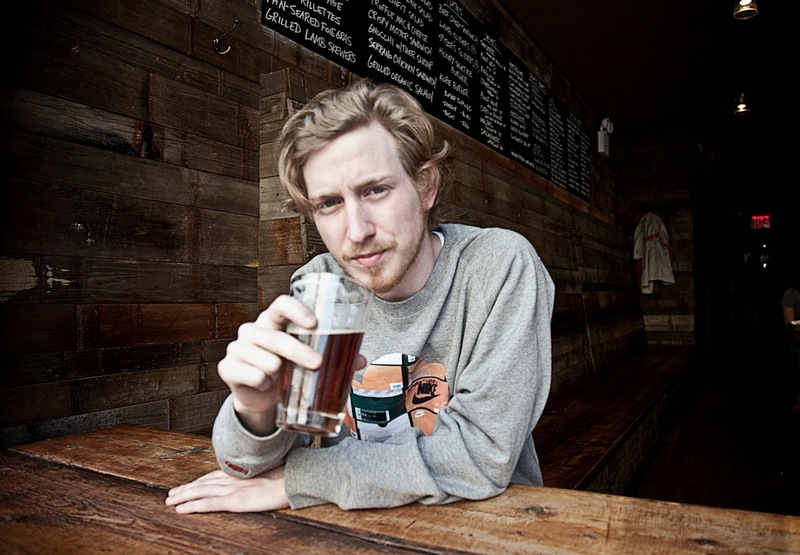 Asher Roth is after something a lot of rappers aren't; a unique identity, a sound. "Tangerine Girl" could have easily been a verse-chorus-verse-chorus ploy for radio play. It's been five years since his last studio album and this being the first single off his second, it's a big statement to make. The only rapping comes in more than halfway through the song and more than anything else, the focus is on the groove. While he can still flip a verse with the best of them and this track may or may not be an indication he's steering away from straight-forward hip-hop, it'll be interesting to see which direction he goes as an artist.